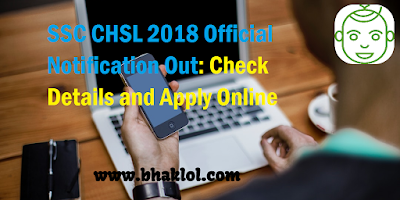 >>For LDC/ JSA, PA/ SA, DEO (except DEOs in C&AG): The candidates must have passed 12th Standard or equivalent examination from a recognized Board or University. >>For Data Entry Operator (DEO) in the Office of Comptroller and Auditor General of India (C&AG): 12th Standard pass in Science stream with Mathematics as a subject from a recognized Board or equivalent. >>Fee payable: Rs 100/- (Rs one hundred only). >>Scheduled Tribes (ST), Persons with Disabilities (PwD) and Exservicemen (ESM) eligible for reservation are exempted from payment of fee. >>Online fee can be paid by the candidates up to 07-04-2019 (5.00 PM). However, candidates who wish to make the cash payment through challan of SBI, may make the payment in cash at the Branches of SBI within the working hours of bank up to 09-04-2019 provided the challan has been generated by them before 07-04-2019 (5.00 PM). 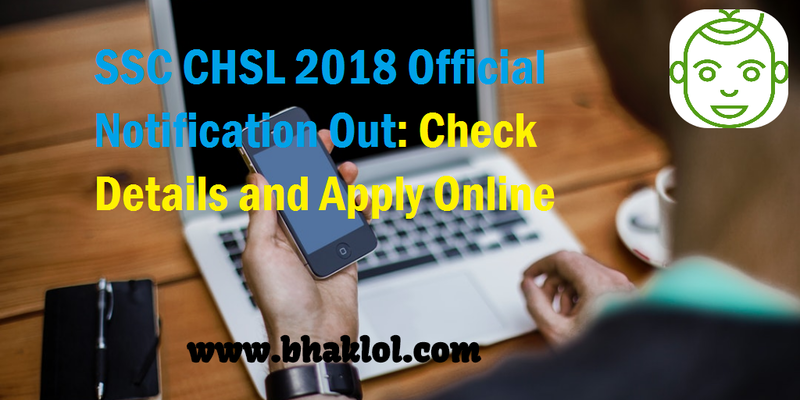 How to apply: Applications must be submitted in online mode only at the official website of SSC Headquarters i.e. https://ssc.nic.in. Last date for submission of online applications is 05-04-2019 (5.00 PM).